During out day trip out in Southern California with Hella Grounded. We also paid a quick visit to RMD Garage. This place is wonderful, definitely got a lot of inspirations from this place! 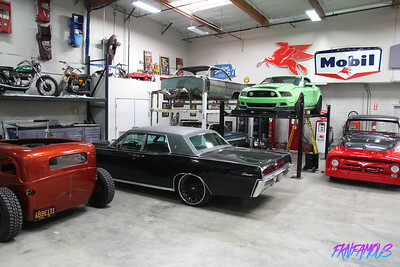 Here is a quick look at RMD Garage shot by staff member Jerry Rodrigo. Huge shout out to RMD Garage for the awesome tour and hospitality! It’s been a while since we brought you a segment of FKN Visit. Well we are back in full effect this year with some new visits. 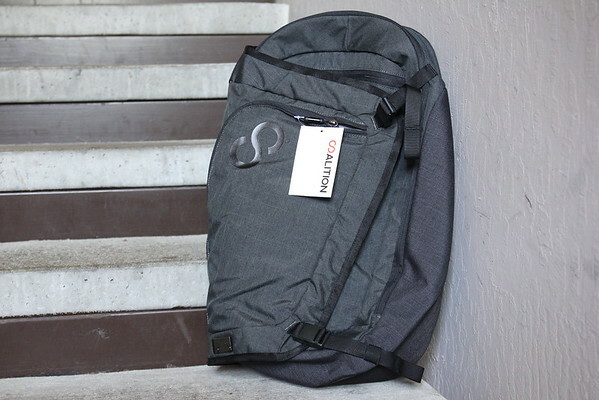 This time our staff photographer/contributor Phillip Szeto headed out to Premier Boutique in San Mateo to pay a quick visit. We’ve got exclusive visuals courtesy of Phillip. If you are in the San Mateo be sure to stop by Premier Boutique!